Cloud Technology in the palm of your hand. 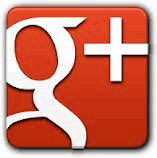 of features and reliability to your business. 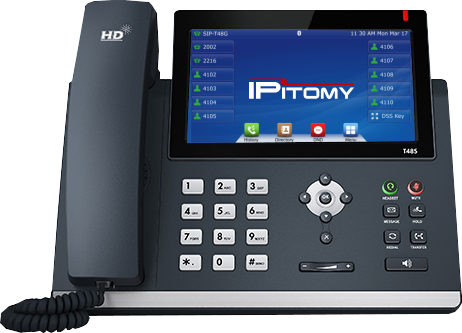 IPitomy Cloud PBX provides complete VoIP PBX features and services identical to our premise based systems with the advantage of being managed by IPitomy. 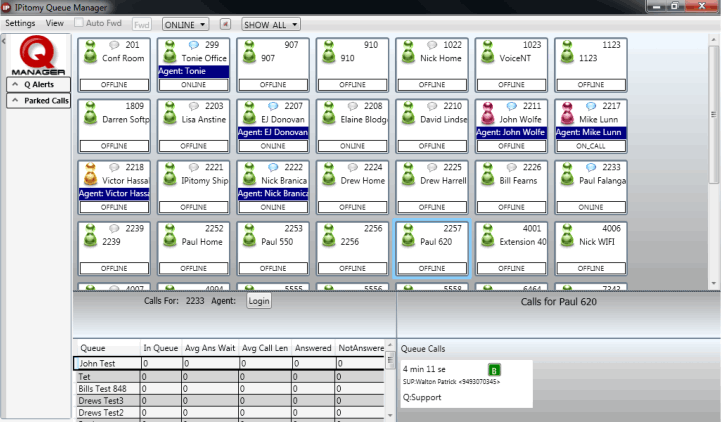 IPitomy Phone System including 5 year warranty, support and unlimited calling for as little as $250/Mo. 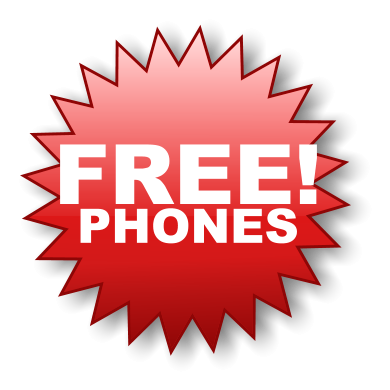 IPitomy SIP Trunking can reduce your phone bill by 50% or more and improve quality. IPitomy Q Manager provides desktop management to make your day easier! IPitomy is honored to have received the 2019 Product of the Year award. 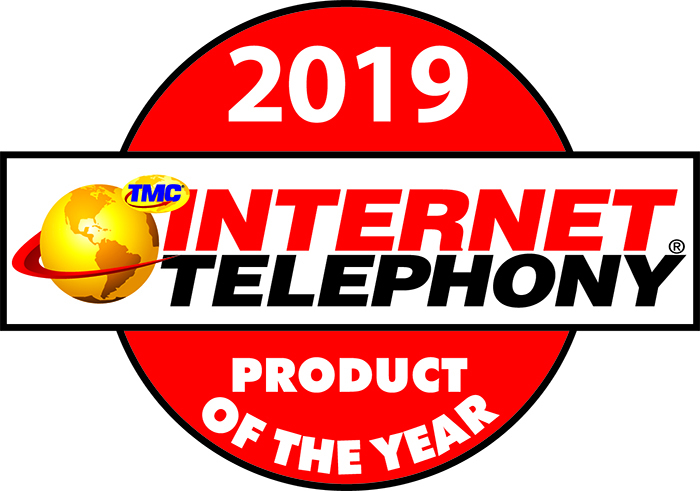 Product of the Year at Internet Telephony. 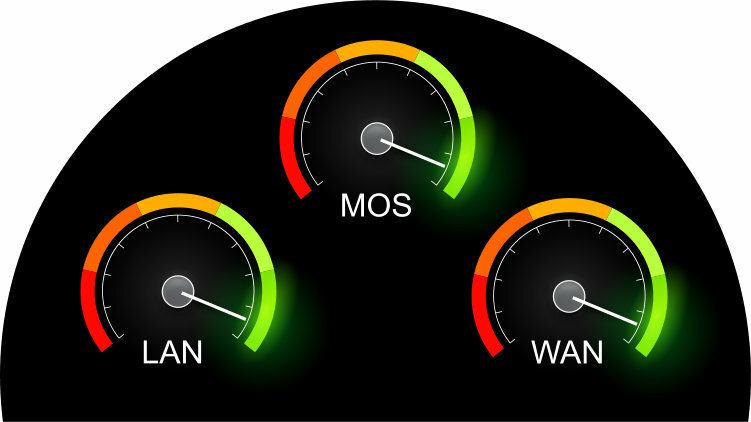 IPitomy's network monitoring provides around the clock peace of mind for your LAN and WAN connections. 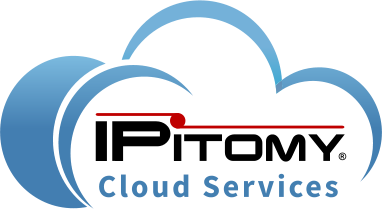 Cloud based router services provide 24/7 management, alerts and security. More Features - More Savings! A Unique Package of VoIP Savings. IPitomy Unified Communications Systems blend advanced features like SMS texting for your business phone number and Voice Mail Transcription Services to create business applications that keep you in for forefront of UC Technology. 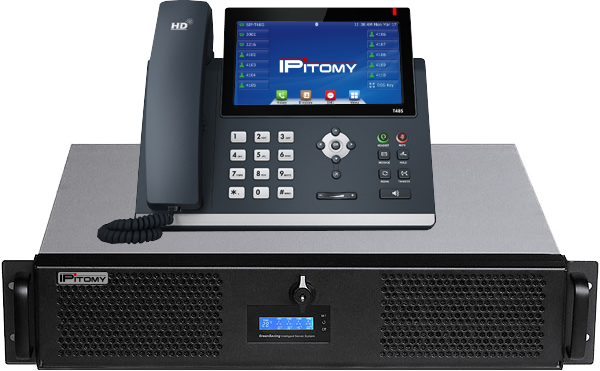 As a premier provider of VoIP services and equipment, IPitomy has distinguished itself as a leader in securing VoIP systems. IPitomy realizes that securing a customer site is a profit center for our customers and has provided tools and technology to allow dealers to assure customers that they have enabled security protocols to secure the system as part of the install and maintenance agreement. 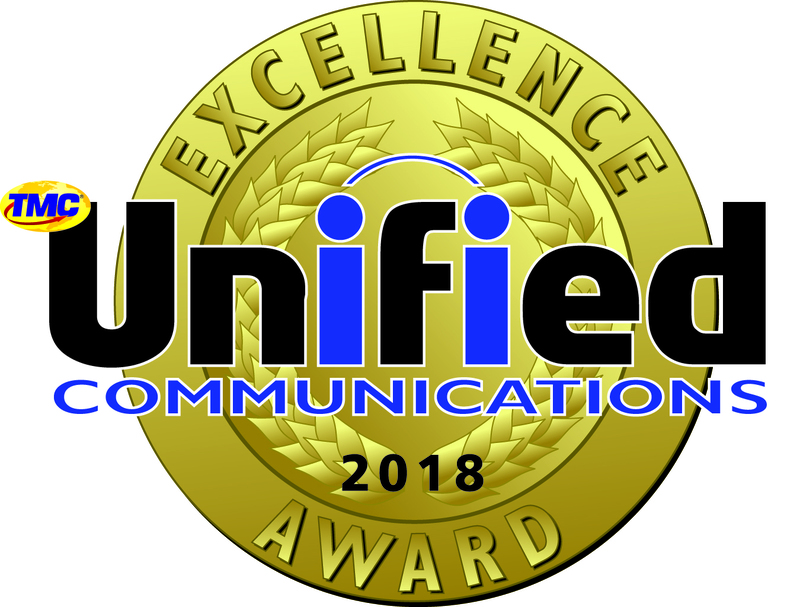 Sarasota, Florida, February 18, 2019 — IPitomy Communications announced today that TMC, a global, integrated media company, has named the IPitomy Family of Hosted and Premise UC Applications as a recipient of the 2018 Unified Communications Excellence Award presented by TMC’s INTERNET TELEPHONY magazine.